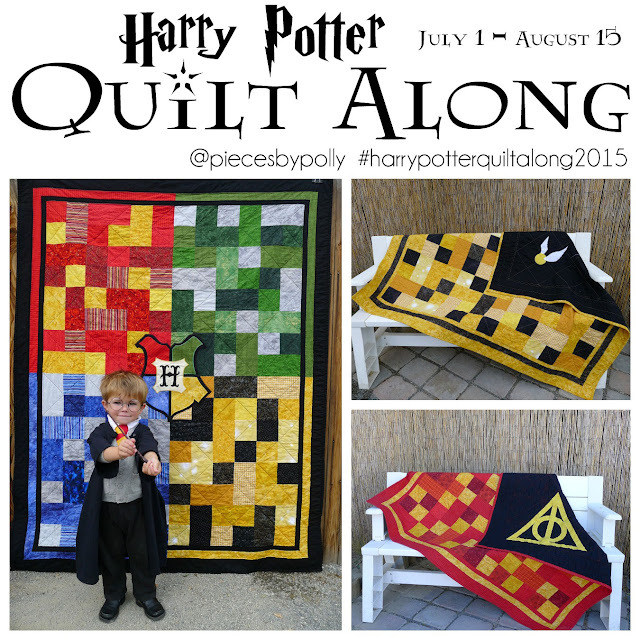 This project is also part of the this year's Happy Harry Potter series at Raegun Ramblings. 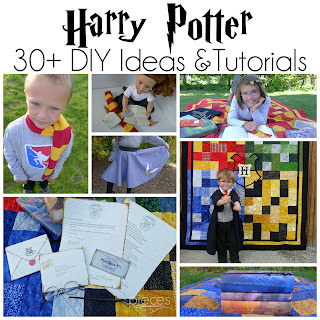 Be sure to check in there for lots of other fun Harry Potter themed projects. 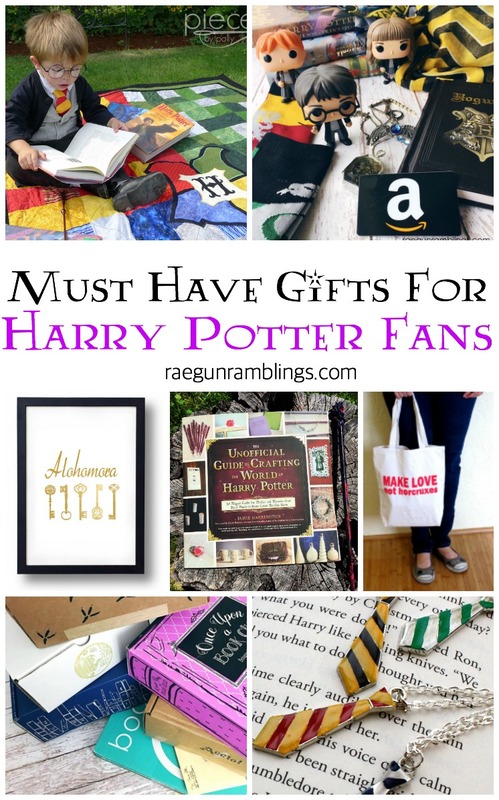 And read to the end to enter this year's amazing giveaway. 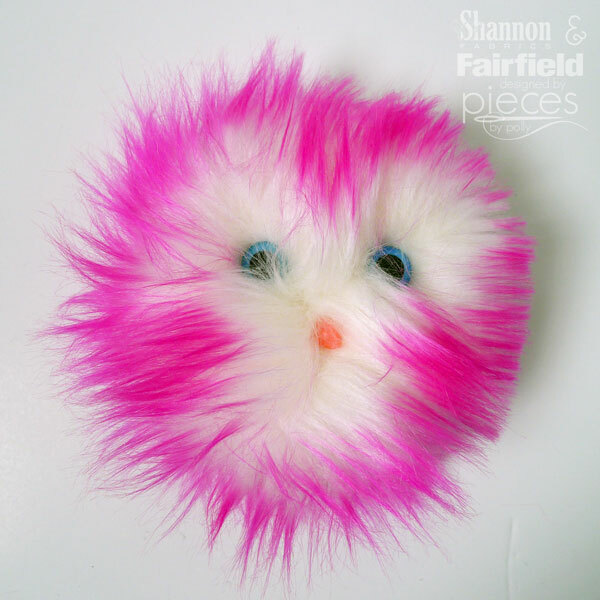 Be aware...these adorable creatures seem to multiply quickly...as in you won't be able to make just one. 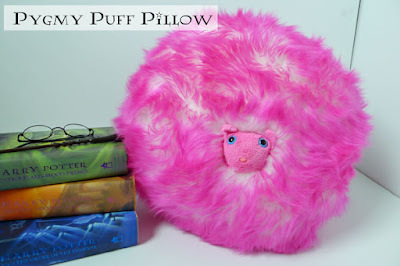 The only difference is adding the cute little Pygmy Puff nose. 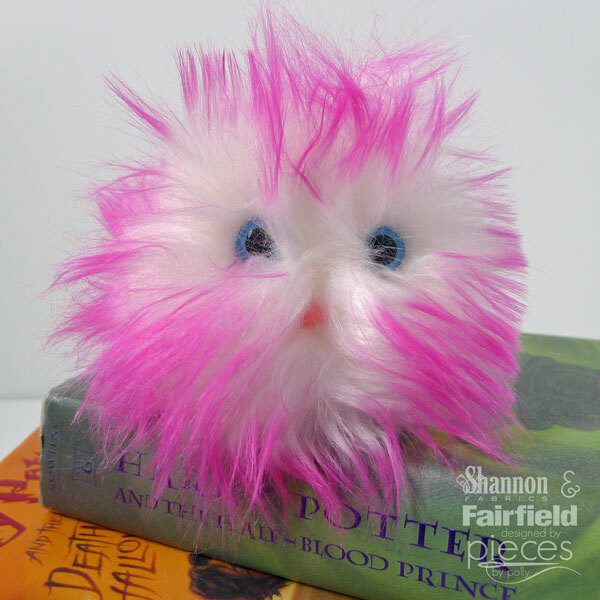 My daughter will be taking her new Worry Pet - Pygmy pet with her to school, so when she gets anxious, she can squeeze it and play with the poly-pellets inside. 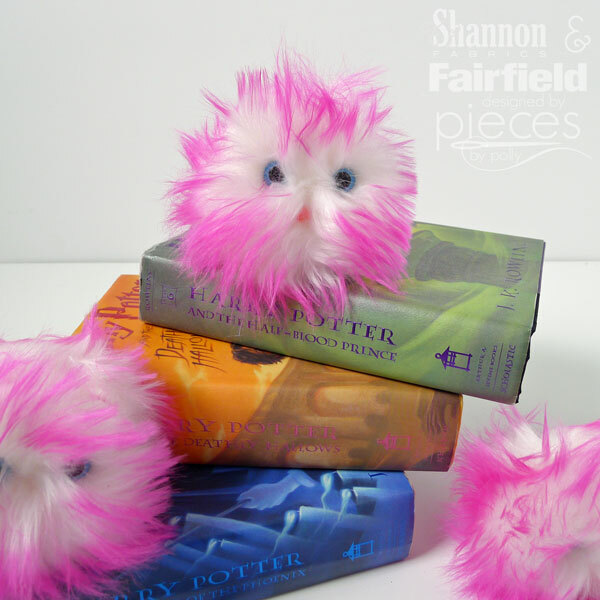 Ginny Weasley has always been on of her favorite characters and now she has her own Pygmy Puff for a pet. 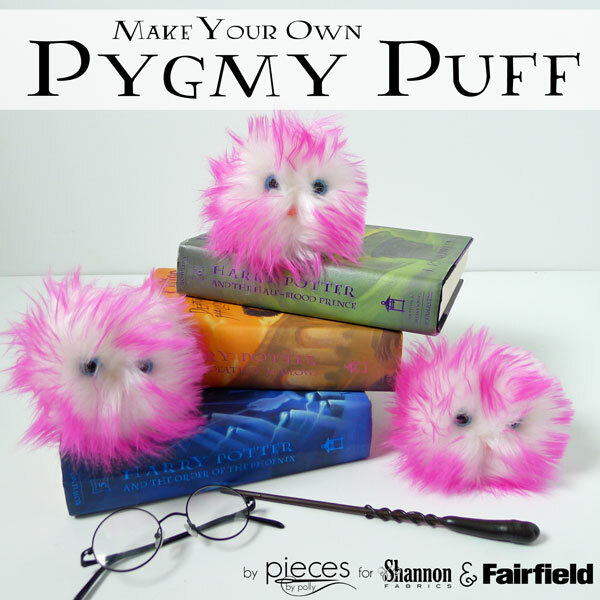 If you love Pygmy Puffs as much as we do, you'll also want to check out how to make your own Giant Pygmy Puff pillow.